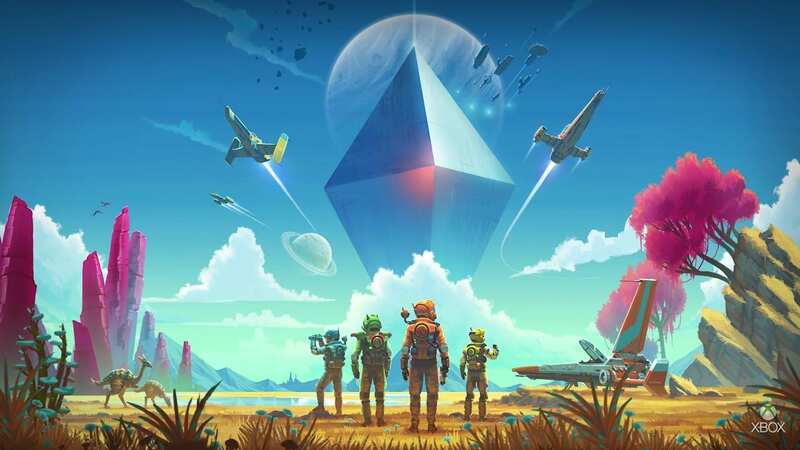 Sean Murray recently confirmed that No Man’s Sky: NEXT would be simultaneously launched for PC, PS4 and Xbox on July 24th (July 27th outside the US, at least for Xbox, not sure about PC & PS4). This means that we finally have a confirmed date for the update! 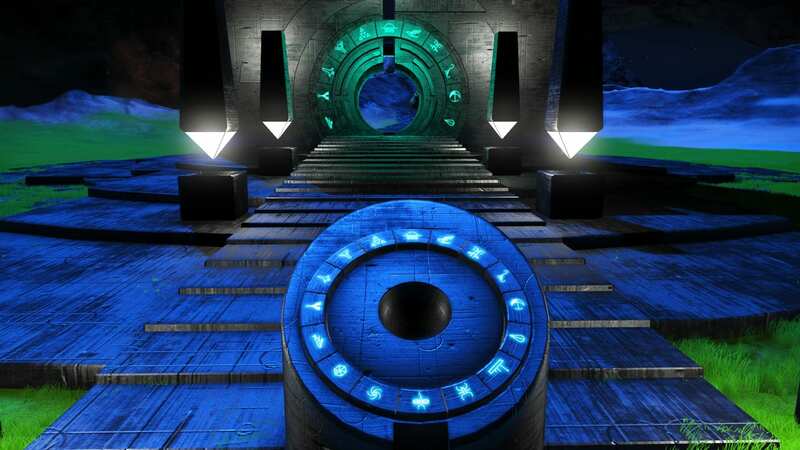 As mentioned in previous posts here on The Portal Repository, it is more than likely that the update will cause a procedural reset of the current No Man’s Sky universe. This doesn’t necessarily mean you’ll lose your gameplay progress, rather that the procedural seed that generates terrain, biomes, creatures, plants, etc will change. Lush worlds may become toxic and vice verse. As a result of any procedural reset, the addresses in this database will no longer be accurate. My plan at this point is to move all the Atlas Rises addresses into a subdomain archive and then wipe the main site database to start fresh with new content after NEXT launches. Since no one really knows exactly what NEXT may bring I will probably need to make some significant changes to this website in the days following the launch. I will post updates here and on Twitter, so stay tuned!